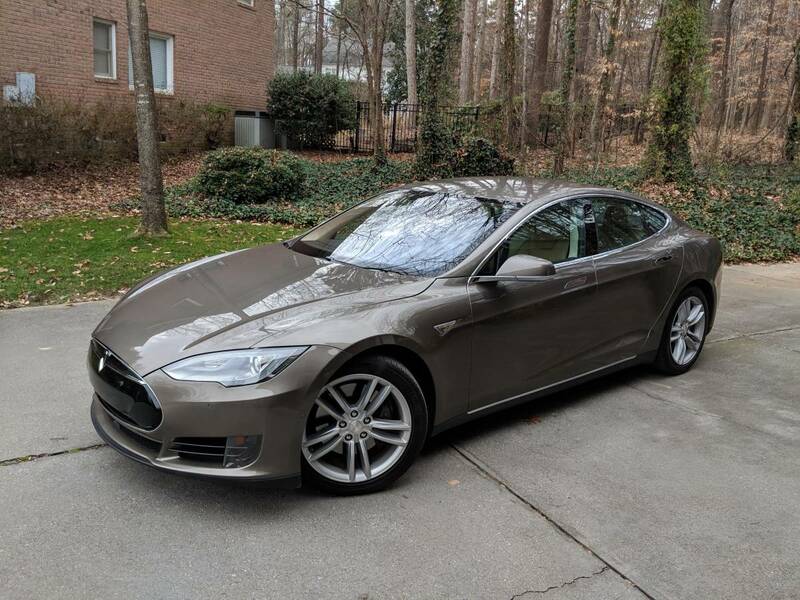 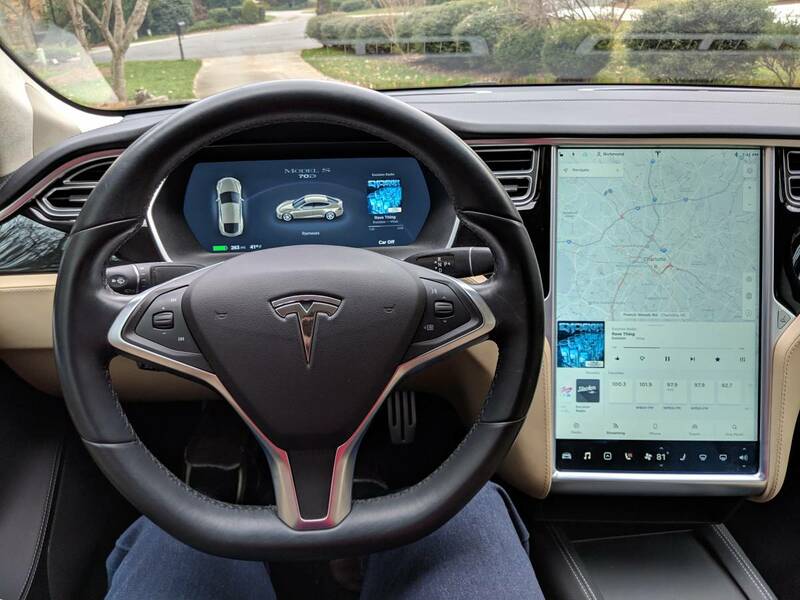 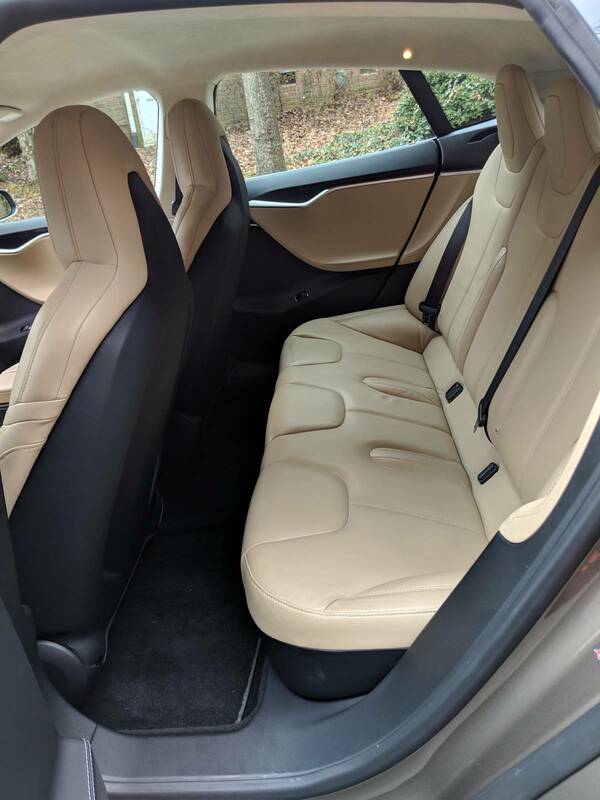 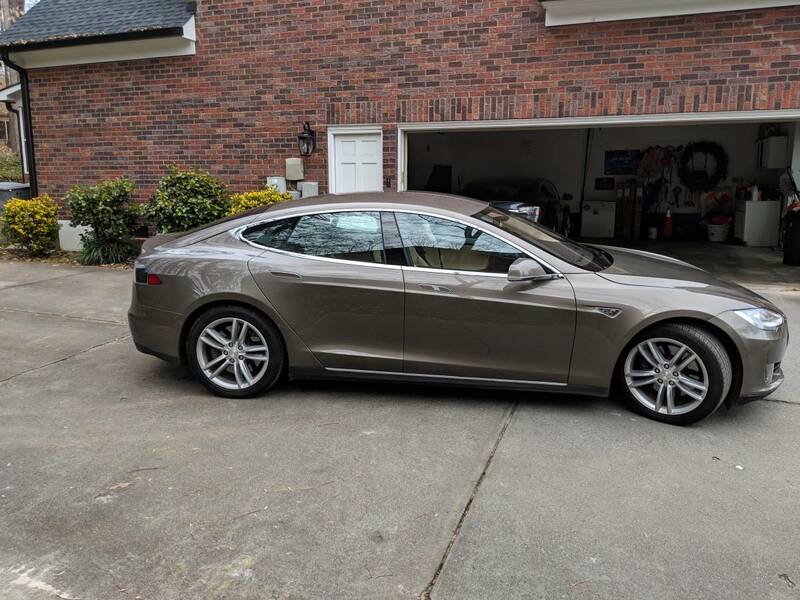 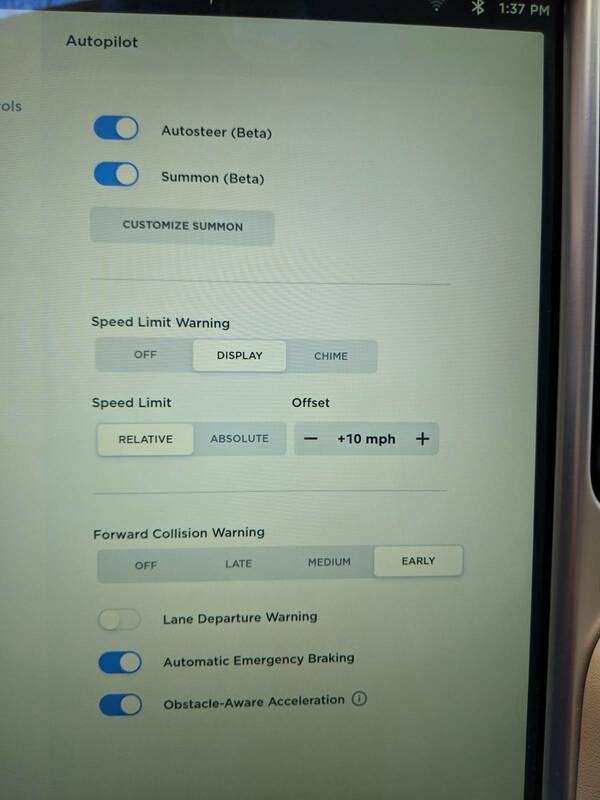 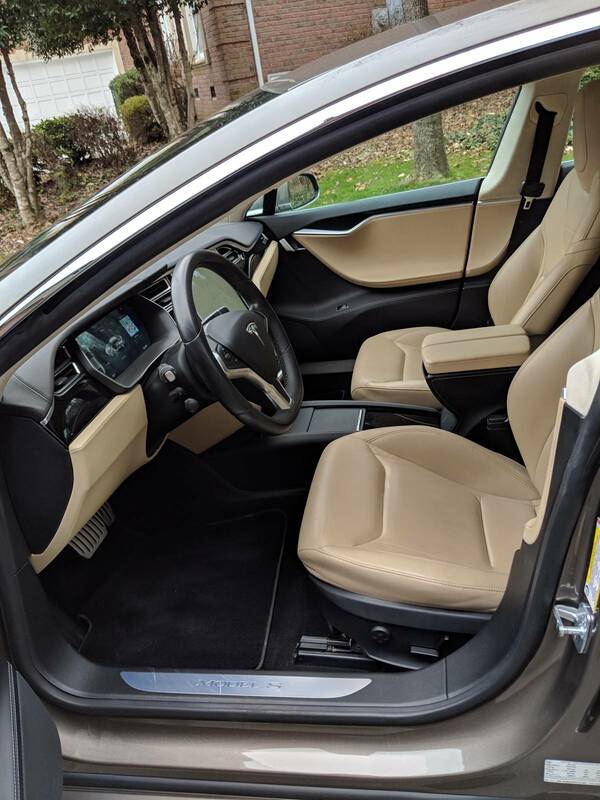 Tesla Model S 70D with Autopilot 1, 30k warranty, unlimited Super Charging, unlimited internet Perfect condition , faithfully maintained by Tesla, and garaged at all times.. 2016 Model S 70D - Dual Motor All Wheel Drive, AP1, Auto-Pilot (great for road trips and includes Auto-Steer and Adaptive Cruise Control), Titanium Metallic Paint, 19" Silver Wheels (will not scrub on curbs), Tan Leather Seats , heated front seats, Piano black interior trim , tan headliner, five Seat Interior, Unlimited Supercharger Enabled, Over-Air Updates (new features every few months), LTE, etc.), . 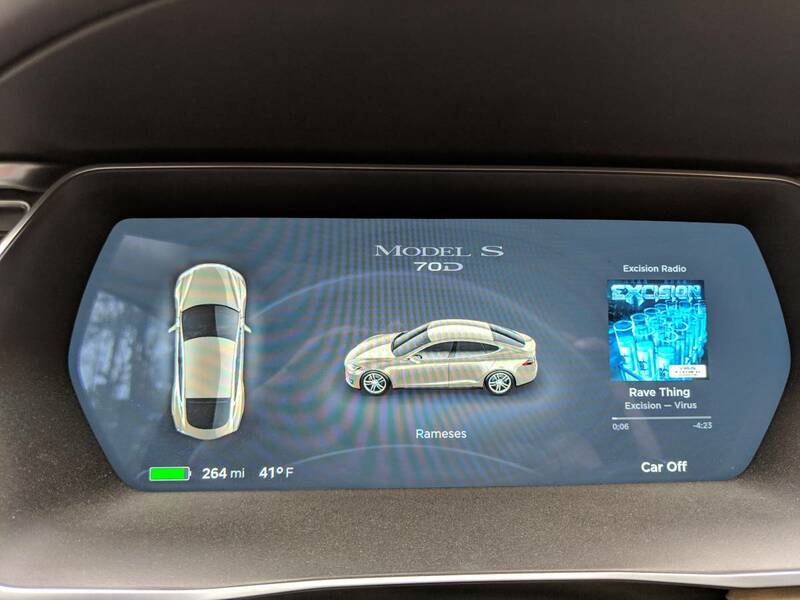 28,350 miles on car. 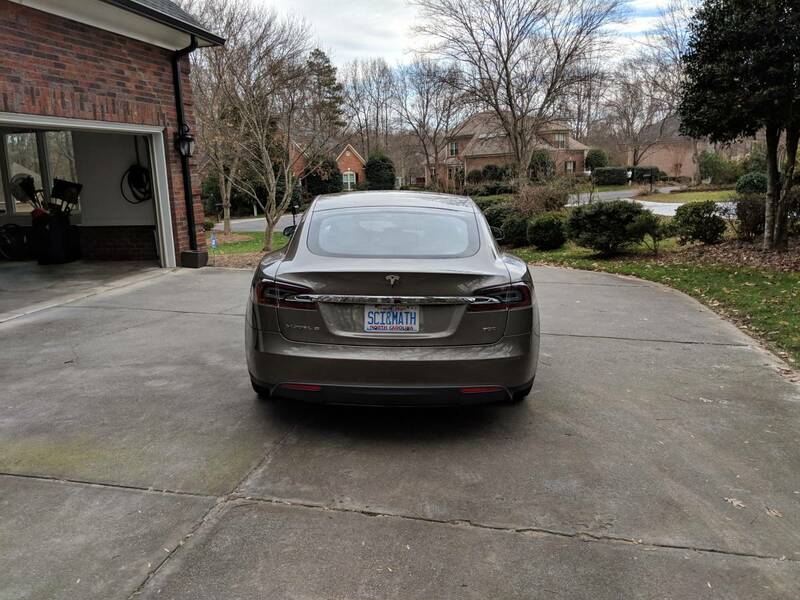 ~34500 miles remaining on original warranty and 50,000+ remaining on Drive Train and battery. 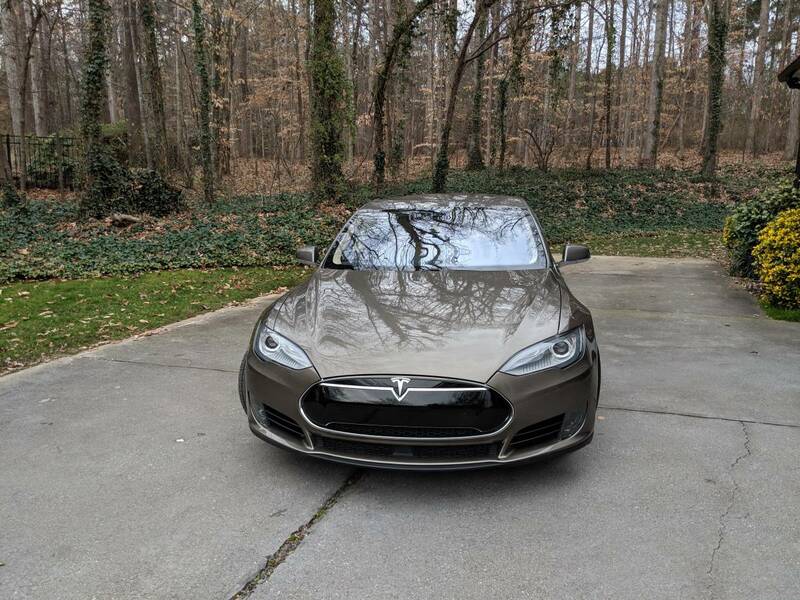 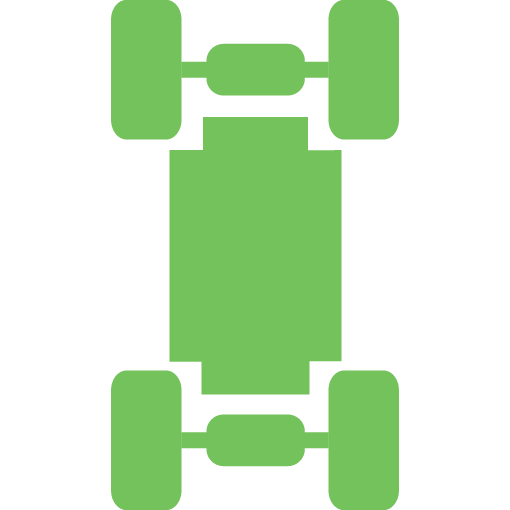 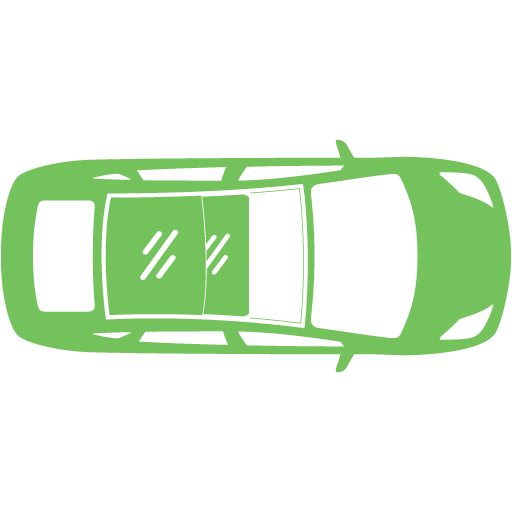 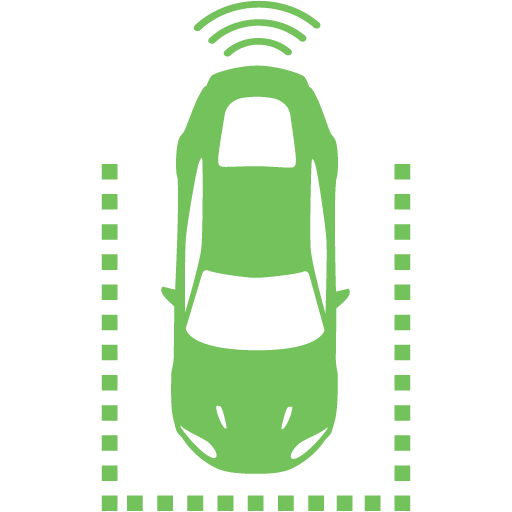 Life-time free Supercharging which goes with the car and lifetime free internet for the car . 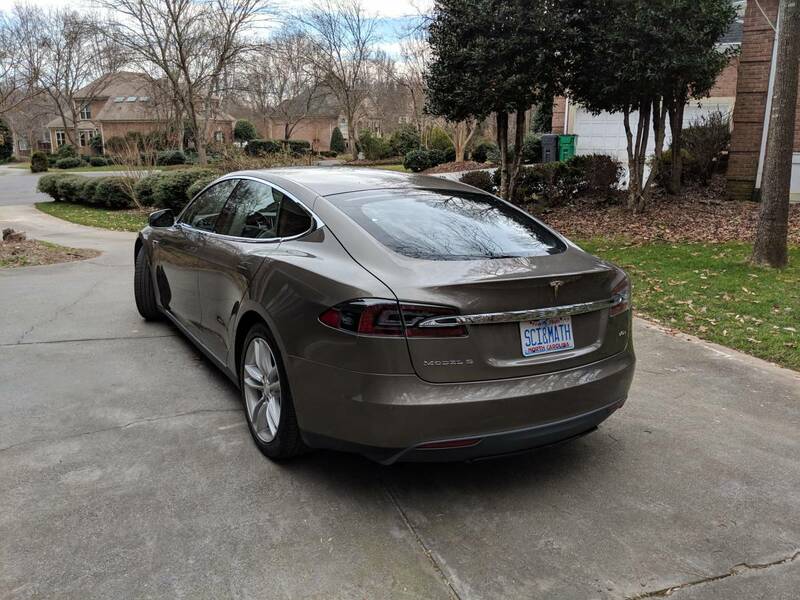 Selling to buy newer Tesla Model S.
EST. 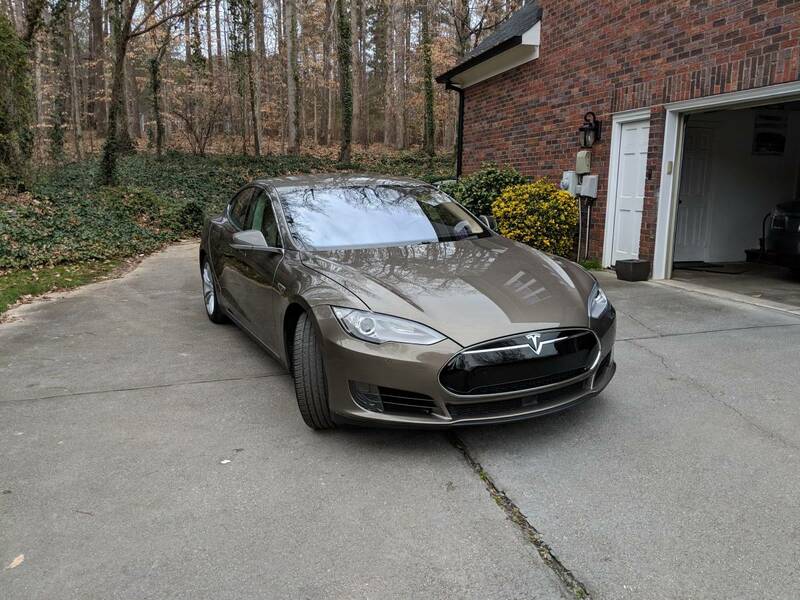 PAYMENT: $7,415 / MO.